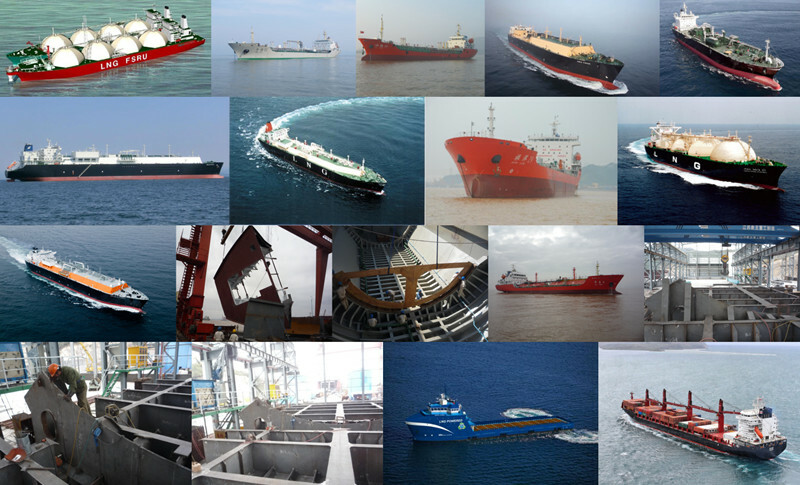 Product categories of LNG Vessel, we are specialized manufacturers from China, Lng Bunker Vessel, Lng Bunkering Vessel suppliers/factory, wholesale high-quality products of Lng Fueled Vessel R & D and manufacturing, we have the perfect after-sales service and technical support. Look forward to your cooperation! Liquefied natural gas transport ship referred to as LNG, the main transport liquefied natural gas. The main component of liquefied natural gas is methane, which is easy to transport, and it is usually used in the low temperature (- 165 degrees Celsius) freezing method to make it liquefied. Our country is not only a country with a series of LNG ship types after Korea, Japan and other countries, but also the design of ship type in China has obvious advantages in safety, energy saving and environmental protection.LNG ship is at 162 degrees Celsius (-162) special shipping liquefied gas under low temperature, is a kind of "super frozen sea car", has been hailed as the world's shipbuilding "crown jewel", currently only a handful of countries such as the United States, Japan, South Korea and the European Chinese, the shipyard can build 13. Liquefied natural gas (LNG) ship types according to the structure of the cargo tank have independent storage tank type and membrane type two kinds. Early liquefied natural gas (LNG) ship is independent storage tank type, is cylindrical, cylindrical and spherical shape of the storage tank in the boat. The tank itself has certain strength and stiffness. Structural member support and fixed effect to the tank only. Late 60 s, the film type LNG ship. This kind of double hull structure is used in ship hull inner shell is the carriage of the cargo tank shell. In the cargo tank lining has a membrane made of nickel alloy steel sheet. In contact with it and the cryogenic liquid directly, but only up to prevent liquid leakage barrier effect, both on the membranes of the liquid cargo to load through the membrane and the thermal barrier between the inner hull directly to the main hull. Compared with independent storage tank type, diaphragm type has the advantage of high volume utilization, structure, light weight, so the new LNG ship, especially large, membrane structure is used to most. The structure of materials and technology requirements. In addition, Japan also developed a half film type ship structure in between. Liquefied natural gas (LNG) ship equipment complex, high technical requirements, volume compared with the deadweight of the same oil tanker is larger, so the cost is much bigger. Liquefied natural gas (LNG) ship is generally equipped with gas liquefaction plant again, can also transport liquefied petroleum gas (LPG).